Although people have used marijuana almost perennially, the wave of legalization sweeping through dozens of states means that more people have legalized access to cannabis than ever before. Whether you’re new to cannabis or a veteran, there are some basics of marijuana education every consumer should know. Mission marijuana education: What is cannabis? Cannabis is the less formal name of the cannabis sativa and cannabis indica plants. Typically, the cannabis plant is characterized by its height, the divided serration of its leaves, and glandular hairs growing from the plant’s trichomes. Historically, people have used cannabis to produce hemp fiber as a medicinal aid and as a psychotropic drug. While the term ‘cannabis’ refers to the cannabis plant itself, the term ‘marijuana’ typically refers to the dried leaves and female flowers of the cannabis plant consumed both recreationally and medicinally. Psychoactive cannabis plants have two different classifications: cannabis Sativa and cannabis Indica. Each delivers its own signature dosing experience. Indica strains tend to deliver a deep and relaxing body high ideal for those coping with chronic pain or insomnia. Typically dosing with an indica strain will result in a feeling commonly called “couch-lock.” The heavy, sedating effects of indica plants also make these strains an excellent choice for those seeking anxiety relief. In direct contrast to indica strains, Sativa plants are more closely associated with euphoria, creative energy, and an uplifting cerebral high. The energizing and euphoria-inducing effects of Sativa strains make them ideal for providing energy and focus. Those coping with depression also turn to Sativa strains because of their uplifting effects. Hybrid strains combine the genetics of the two plant varietals to create craft strains that combine the effects of different strains. 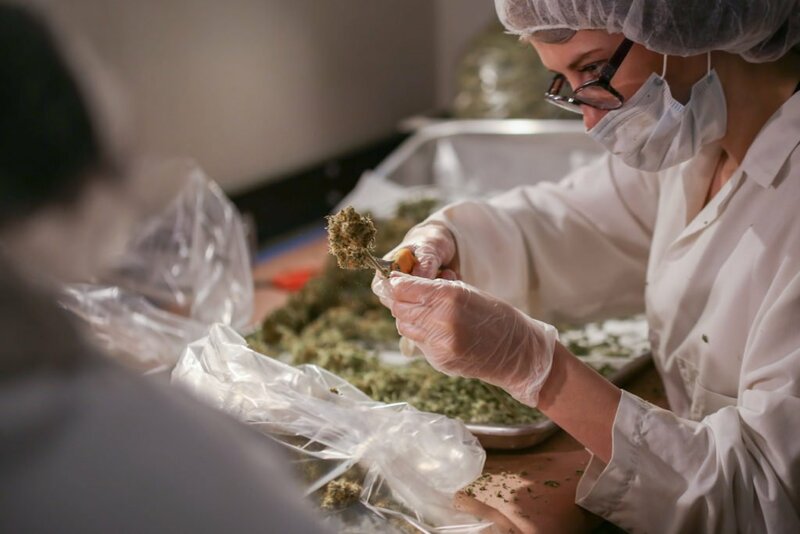 At Remedy, we specially choose our craft strains for their genetics and their therapeutic effects to design the most effective Remedies for our patients and clients alike. Do you know why weed gets you high? The answer is in the cannabinoids. These chemical compounds occur in all plants and in cannabis. They are also the psychoactive components of marijuana. So far, researchers have been able to isolate around 100 cannabinoids that occur in marijuana alone. Of these, the most well-known is THC, although non-psychoactive CBD has gained popularity due to its dynamic and varied therapeutic capabilities. Did your marijuana education prep you for smoking marijuana for the first time? When it comes to how you dose, the modern cannabis consumer has more options ever before. Although smoking is the most immediate (and easily controlled) method of consumption, cannabis products can vary significantly in concentration and dosing sizes. Talking to a budtender or reading dosing instructions also helps ensure your dosing experience is safe, therapeutic, and enjoyable. 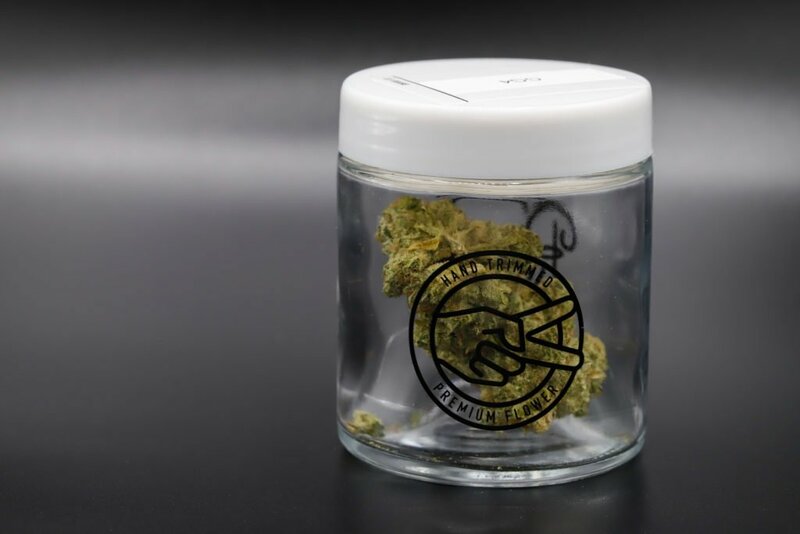 Since recreational cannabis sales launched in July 2018 in Nevada, all adults 21 and older need to access our high-quality, medical grade cannabis products is a state-issued identification card. Remedy yourself and get your recreational and medical marijuana education firsthand at a Las Vegas dispensary near you!